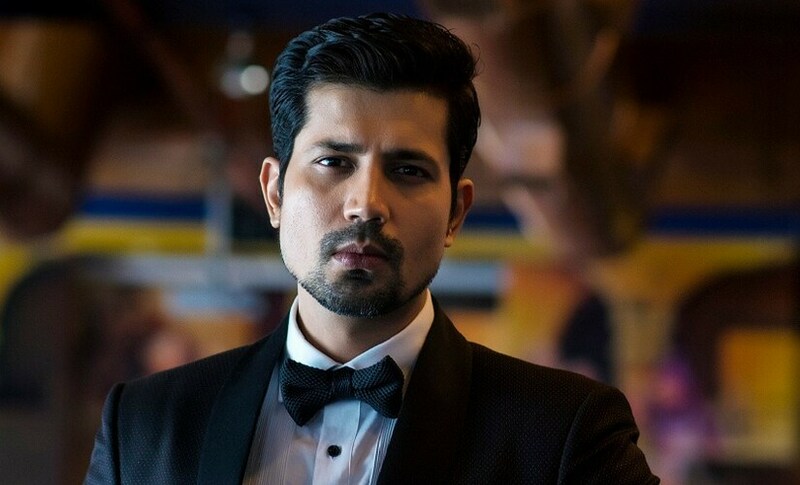 Actor Sumeet Vyas is on board for the second season of the web series titled It's Not That Simple with actress Swara Bhasker reprising her role as well. Viacom18's digital platform VOOT will be bringing back the second season directed by Danish Aslam, read a statement. "I am really excited to be a part of It's Not That Simple. I feel it was a very mature concept to make a show on and the fact that it has done so well speaks volume about how mature our audience have become. I really enjoyed reading the script of the show and I hope we are able to do justice to the script," said Sumeet. The second season follows Meera's journey to scale new heights at the workplace and focus on her career. The series will also feature actor Purab Kohli.